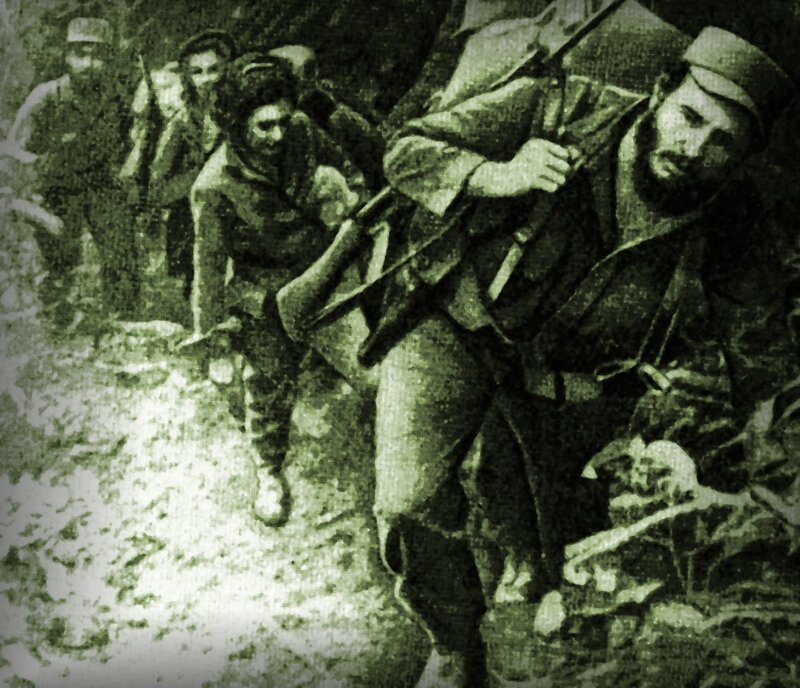 Fifty-eight years ago, on July 26, 1953, 160 Cuban rebels attacked Moncada Barracks near Santiago de Cuba. Had the rebels been able to take the fort with 1,000 troops—a good possibility—it would have started a revolution that might well have defeated the dictatorial regime of Fulgencio Batista within a short time. 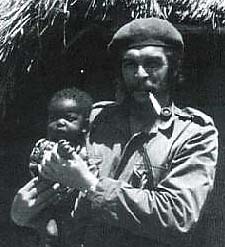 Fidel Castro considers ethics and morality to be essential for revolutions. In My Life: Fidel Castro, the 2006 interview book with Ignacio Ramonet, Fidel speaks of these highest principles on numerous occasions. He asserts that “especially ethics” is what he learned most from the national liberation hero, José Martí. 1. We act so that no one person, race or ethnic group is either over or under another. 2. In combat against oppressors and invaders, we do not kill non-combatant civilians nor forcefully recruit them, or use them as hostages. 3. We struggle to create equality for all. 4. We abolish all profit-making based upon the exploitation of labor or the oppression of any person, group of people, class or caste. Instead, we build an economy based upon principles of justice and equality, one in which no one goes hungry, sharing equitably our resources and production. 5. We struggle to create a political system based upon participation where all have a voice in decision-making about vital matters with relation to local, national and international policies. 6. We struggle to eliminate alienation in each of us. I find that most armed movements commit acts of atrocities, even acts of terror in the long course of warfare. This has sometimes been the case with the Colombian FARC and Palestinian PFLP, for instance. But I support them in their righteous struggle. They are up against much greater military and economic forces that practice state terror endemically. The ANC in South Africa’s war for liberation also committed horrendous acts of ‘terrorism’. 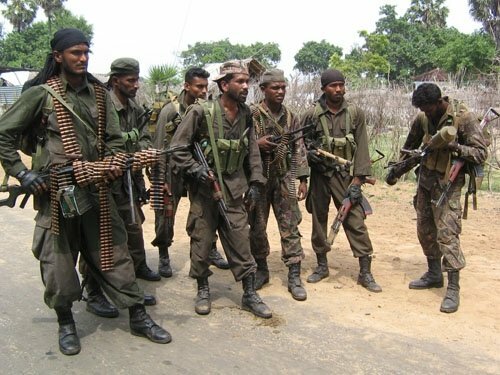 Most of the dozens of Tamil groups that took up arms, at one time or another, considered themselves Marxists, and many looked up to Che Guevara and Cuba’s revolution as an ideal. But they nearly all became terrorists in much of their actions. 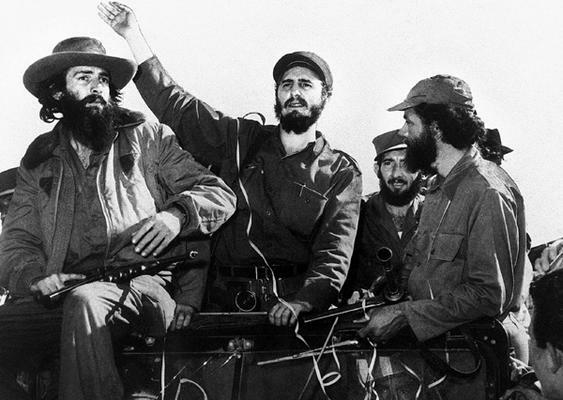 Hear what Che Guevara meant about the use of violence. 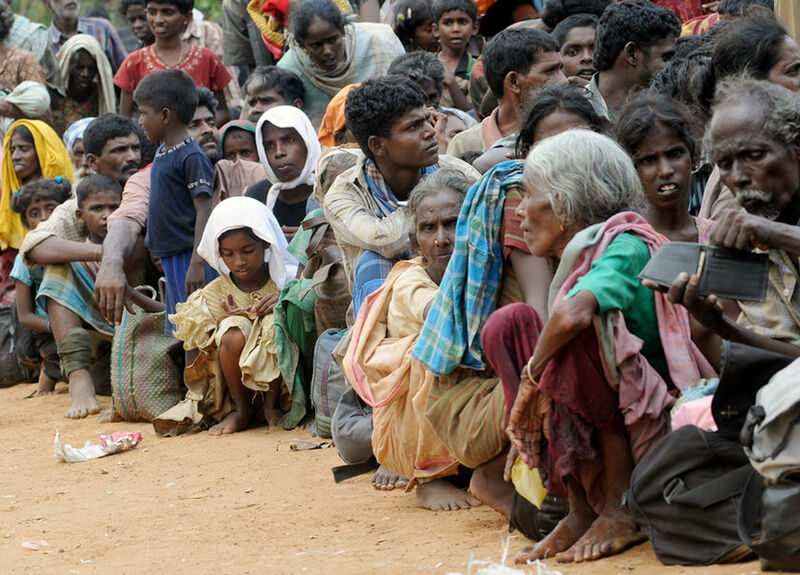 This Sri Lanka Tamil ‘story’ is a tragedy especially for the Tamils; also for the world of humanity. Most people not directly involved, however, do not react because they don’t know what they can do. There are so many tragedies going on at the same time. Cynical brutality is constantly unleashed by major capitalist enterprises and their governments in the ‘first’ world, much of the former ‘second’ world as well as by national capitalists in the ‘third’ world. We live in what I call the Permanent War Age. Brutality—surveillance—suffering is the norm. If morality does not become integral to our struggles, I’m afraid we are headed for a worldwide moral collapse, which is already underway due to the intrinsic immorality of capitalism and its imperialism; the foundering of contemporary socialism; and the rise of fascism throughout much of the world. « What kind of education for what kind of society?